Phong Nha-Kẻ Bàng National Park is a protected area in north-central Vietnam bordering the Hin Namno Reserve in Laos. 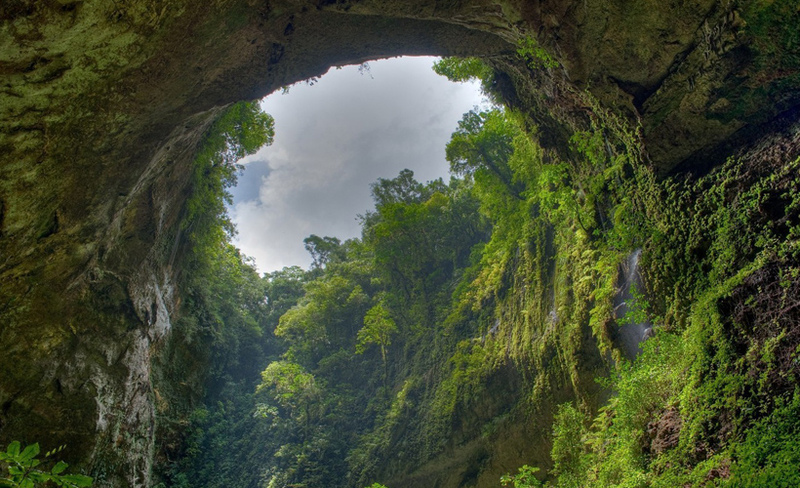 Characterized by mountains, tropical forests and underground rivers, it’s known for its ancient limestone karsts and vast network of caves. 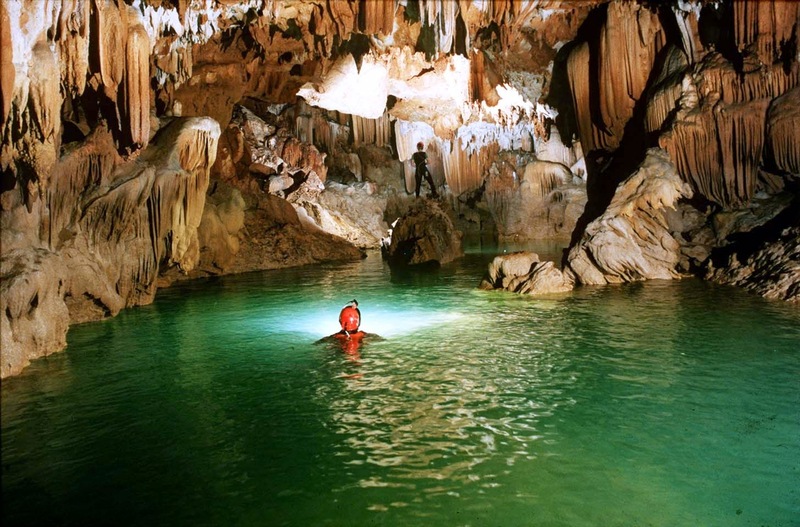 These include the huge Sơn Đoòng cave and Phong Nha cave, which is big enough for boats. The area’s rich wildlife includes tigers, black bears and elephants. The distance from Hue to Phong Nha is 200 km and takes 5 – 6 hours to get there. 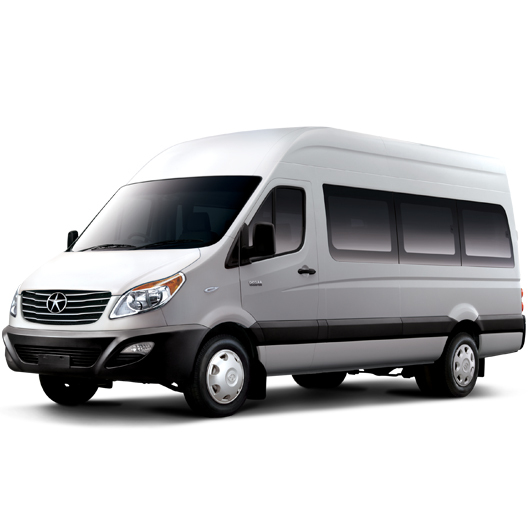 Therefore, private car from Hue to Phong Nha cave is the best choice. 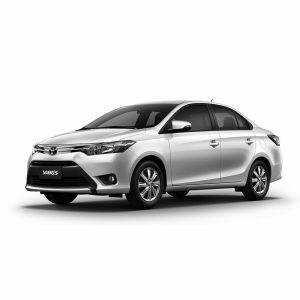 Hue Transfer Service offers Hue to Phong Nha by Car; you can leave any time you like. And it’s not like bus or train goes direct. 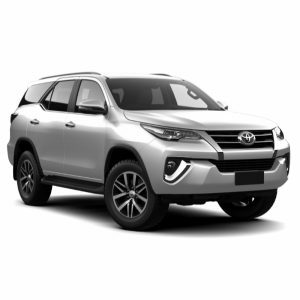 Hue to Phong Nha by Car takes about 5 – 6 hours transfer. On the way from Hue to Phong Nha by car, you can stop by Hien Luong Bridge without surcharge. 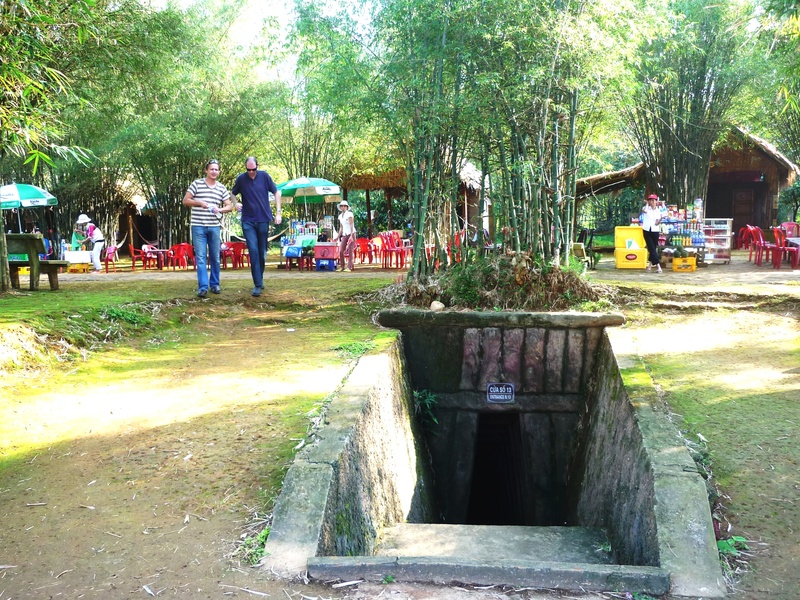 You also can stop to visit Vinh Moc Tunnels but we will surcharge 10usd. 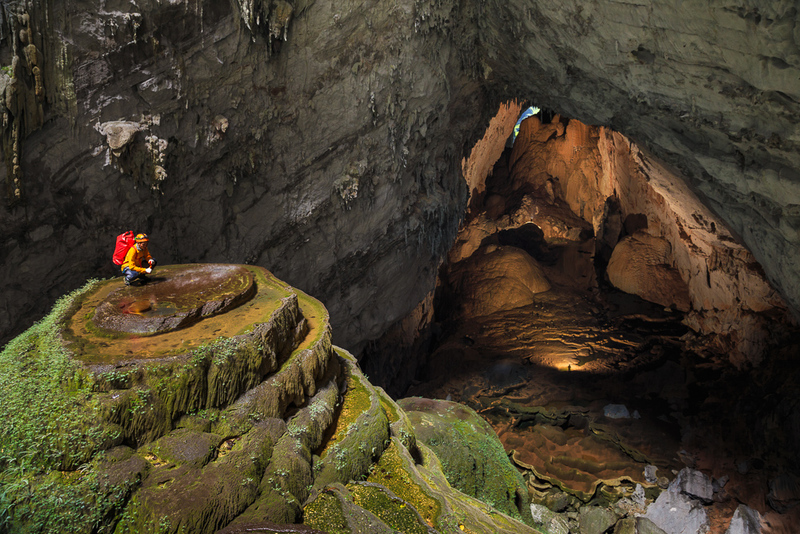 In 300 caves and caves in Phong Nha-Ke Bang National Park, only 20 caves were surveyed to explore. 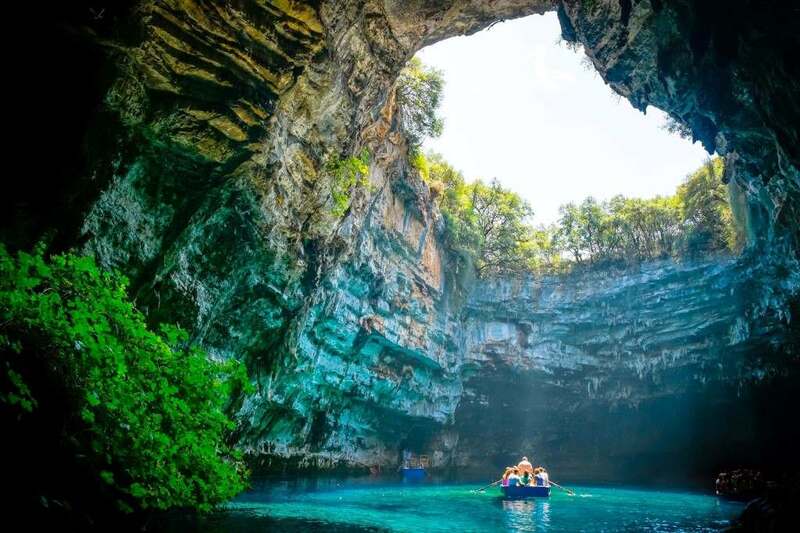 Phong Nha is the most beautiful cave with many records of the longest and tallest cave in the world, the longest underground river, the most beautiful beaches inside, the most beautiful crags and stalactites. These wonderful natural art works have been donated beautiful objects such as ancient cave, lion, Buddha statue, court.